RS-R has developed the ultimate suspension for the performance minded driver. RS-R believes that you shouldn't have to spend most of your track time off the track, adjusting your suspension. All RS-R Suspension has been designed to be track ready, while still giving you an enjoyable ride home, without the annoying suspension tweaks. 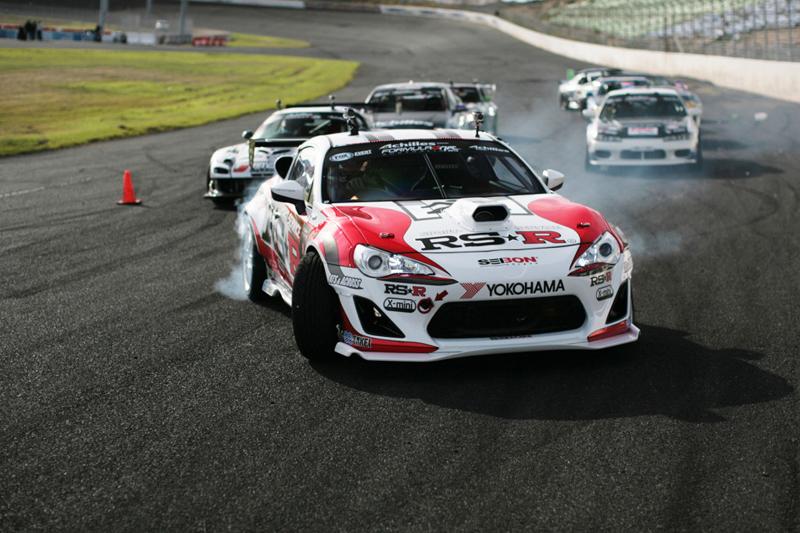 RS-R, or Racing Studio-R, is a Japan-based performance parts company. They began as a retailer, but quickly became unsatisfied with the quality of parts available to the public. In 1980, RS-R opened their own manufacturing and research facility to help bring the best quality parts to consumers. 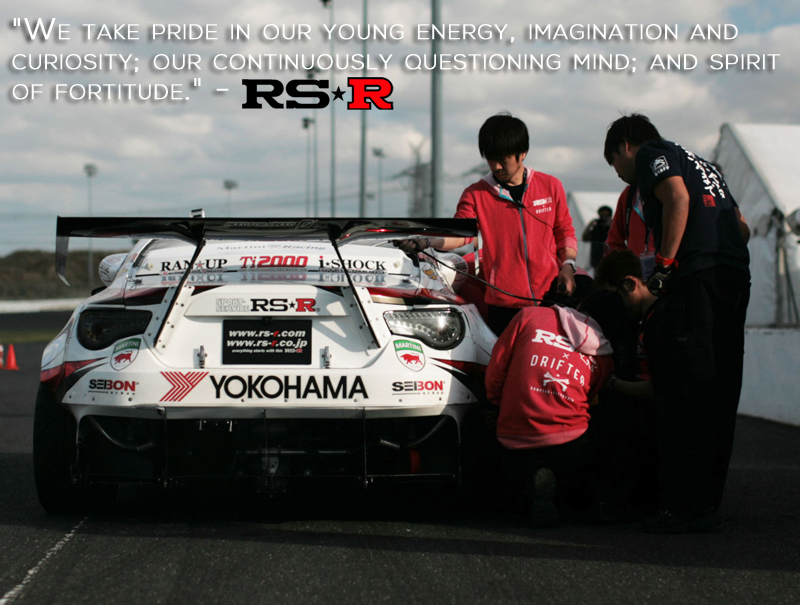 RS-R prides itself in pursuing what the public needs, and what is best for the automotive community. RS-R offers two coilover lines, the Black-i and Sports-i lines. These two lines offer different stages of ride height and performance. The Black-i line is meant for those who are looking to perform at extreme vehicle ride heights, while still providing a smooth and comfortable ride. The Sports-i line is meant more for performance means, those who are looking for the perfect weekend track car, while maintaining a easy ride. Click on either of the pictures for more information on both lines. call our Modification Experts at 714-582-3330!